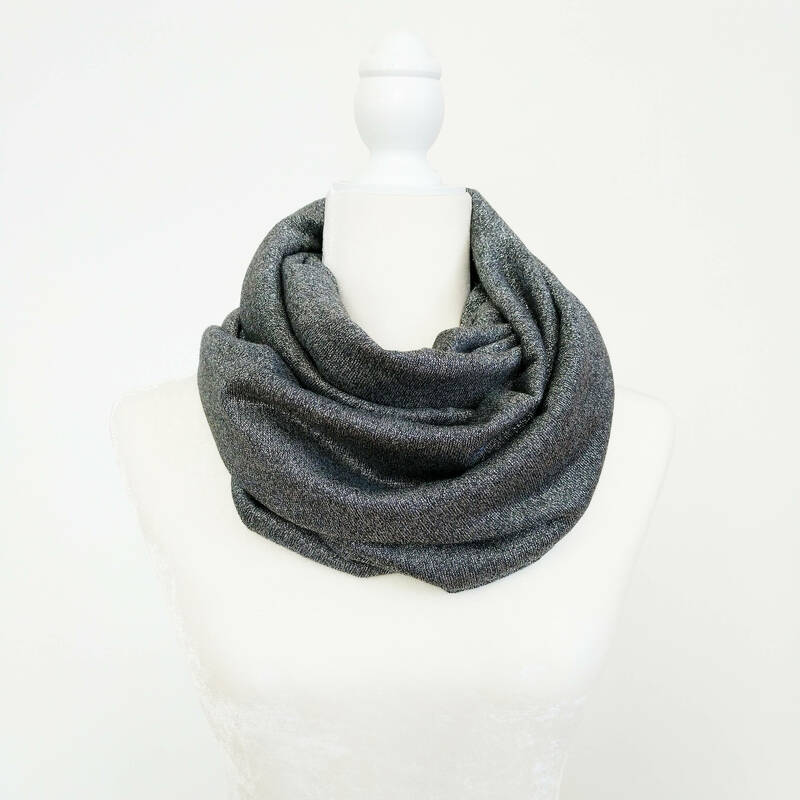 This sparkly infinity scarf looks great worn long or doubled. Just put on and fluff! 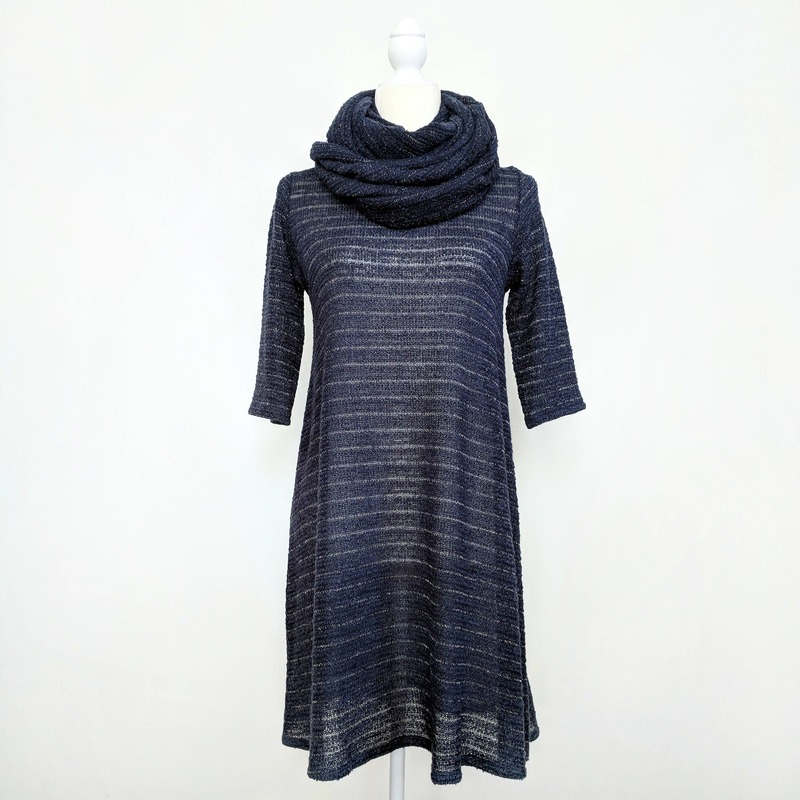 It was also designed to mix and match perfectly with these sweater knit styles: Kaya, Primm, Tulip, & Slim! 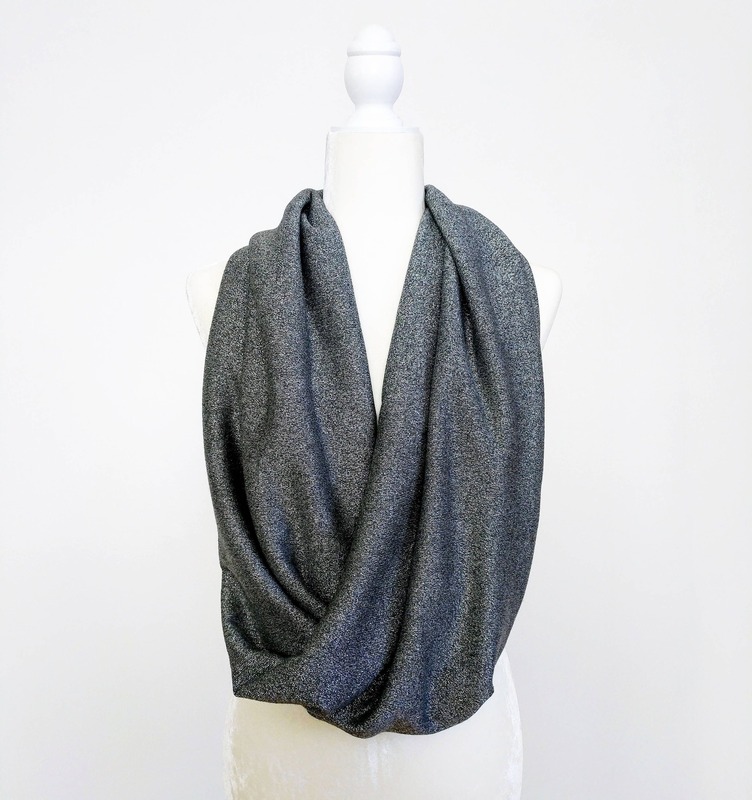 ❤ More scarves in different fabrics & prints are available as separate listings. 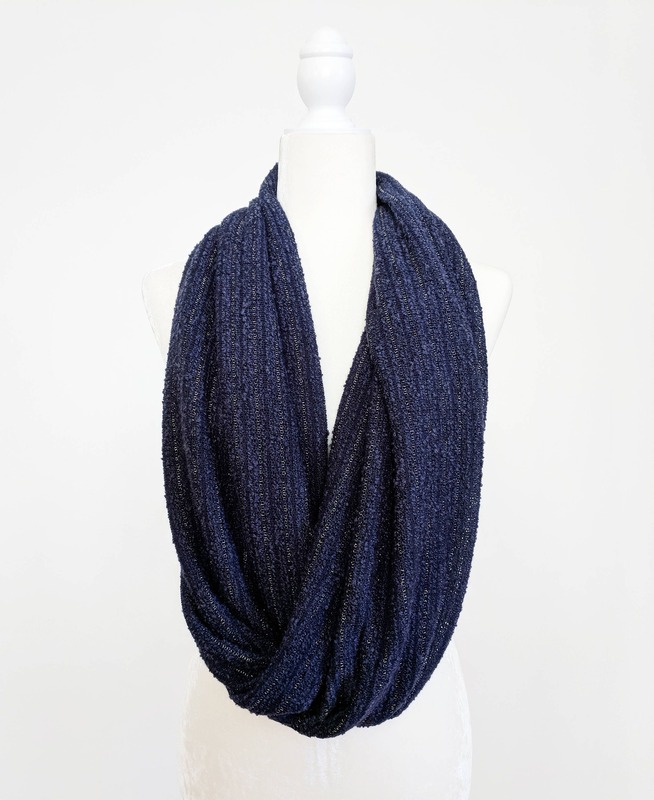 Check out the "Scarves" section!